A nominee director is an agent appointed by the beneficial owner of the company with the purpose of increasing confidence. Nominee directors in BVI may be appointed by those who are interested in opening a BVI offshore company but do not wish to be directly associated with the business. The nominee will be able to take on certain duties and responsibilities based on an explicit agreement and a power of attorney. Nominee director services can be popular among offshore investors in the British Virgin Islands and the main advantage is the fact that the beneficial owner or the beneficial director is the one to decide the actual involvement level of the nominee. In practice, the needs of different investors will determine the involvement level and, consequently, the costs for this type of service. Our BVI company incorporation specialists provide a wide range of services related not only to company formation but also to company management, including nominee director and nominee shareholder services. Below, our specialists highlight the main advantage of having a nominee director but also some issues the company founders need to be aware of. The nominee director in BVI is used in order to conceal the fact that there is a direct relationship between the offshore company and its beneficial owner. This is done for confidentiality purposes and it can be a preferred method of setting up a company in the British Virgin Islands. Regardless of their reasons, investors can thus offset the implications that would come from their direct involvement in the control of an offshore company. This is not to say that the concept is a fraudulent one, it can simply be used by those investors who do not wish to make all of their investment public. The BVI nominee director will be granted the power to perform various administrative and managerial functions within the company and he will also be able to represent the corporation. The nominee will act on behalf of the beneficial owner and in his best interests, by observing his indications for managing the company. The relationship between the beneficial owner and the nominee is reflected in a general power of attorney. For example, this document can empower the nominee to manage any business matter and to perform any needed transactions as well as open bank accounts and operate them. The nominee can also enter into agreements, to collect debts and rents. Apart from this power of attorney, the nominee can also sign a statement that explicitly stipulates that he will only act upon the instruction of the beneficial owner and in his best interests. confidentiality: by using a nominee director service, the owner remains anonymous but still maintains the real control over the company. taxation: the beneficial owner can avoid certain tax consequences by using a nominee director services; this is applicable in those cases in which the laws in his country of origin would require him to state the place of management and control of an owned company and be subject to the local taxation laws. costs: one important issue to take into consideration is that when running a company without a nominee director, the annual management costs will be lower; in general, the more power is assigned to the nominee, the higher the costs will be for this type of service. management: when the owner of the company remains its director, the company structure remains a simple one. All of these issues are worth taking into consideration by investors who are willing to take up nominee director services. The duties of a company director in the British Virgin Islands are discussed in the Business Companies Act 2004. According to law, the individual who acts as the company director has duties related to the managing and supervision of the company and its affairs. These also include fiduciary duties and the duty of care. Our team of BVI company formation agents can give you additional information about the duties and liabilities of company directors. Our team provides complete nominee director and nominee shareholder services in the British Virgin Islands. The appointment and involvement of the nominee will be thoroughly discussed before his appointment so that his duties within the company will reflect the best interests of the beneficial owner. A third-party director does not need to be actively involved in the management of the company. 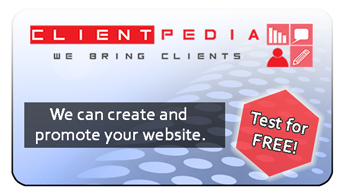 His main function is to fill in the position and his name to appear on any relevant company documents. 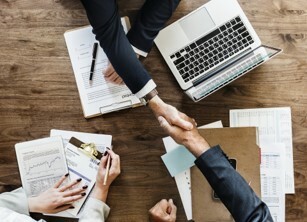 The beneficial owner of the company still maintains the highest level of control, either by the aforementioned nominee director statement (in which the nominee clearly stipulates that he will act upon the request of the beneficial owner) or by appointing himself as a company representative. When this is the case, the beneficial owner will be the one who will sign all of the relevant company documents and contracts as if he was the executive officer of the company. This configuration, with the beneficial owner acting as the representative and the nominee occupying the official function, can be the most suitable one in certain cases. However, some investors who are interested in BVI company formation will prefer a more complex involvement from the part of the nominee. When the involvement of the nominee director is fully requested, he is involved in the company’s daily activities, he signs contracts and business documents, as well as the invoices issued by the legal entity. This is the scenario in which the director only acts as declared in the nominee statement, meaning that he follows the clear instructions of the true beneficial owner. An investor who is interested in BVI company set up can request any of the two types of nominee director services, either the one with the less involvement or the completely involved nominee. The choice can depend on the particular business goals, however, for a complete company management solution, it is advisable to select the option in which the nominee director is fully involved in the activities of the company. This is the option that allows the beneficial owner to enjoy the highest degree of confidentiality when doing business in the British Virgin Islands. 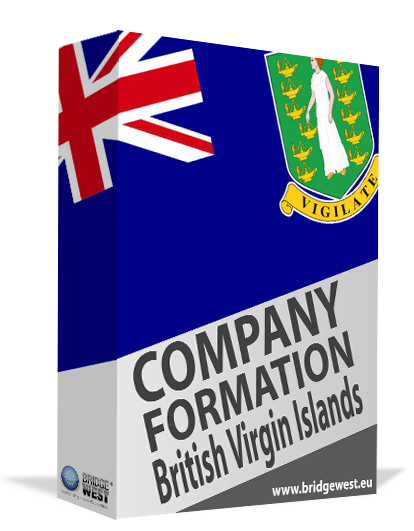 For more information about the requirements for managing a company and the BVI company formation process, please do not hesitate to contact us. 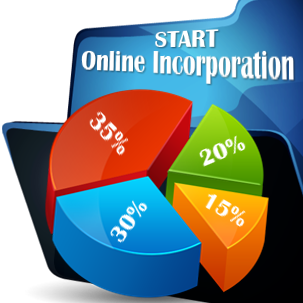 Our team of experts will be able to answer your questions and assist you in all matters related to company incorporation.